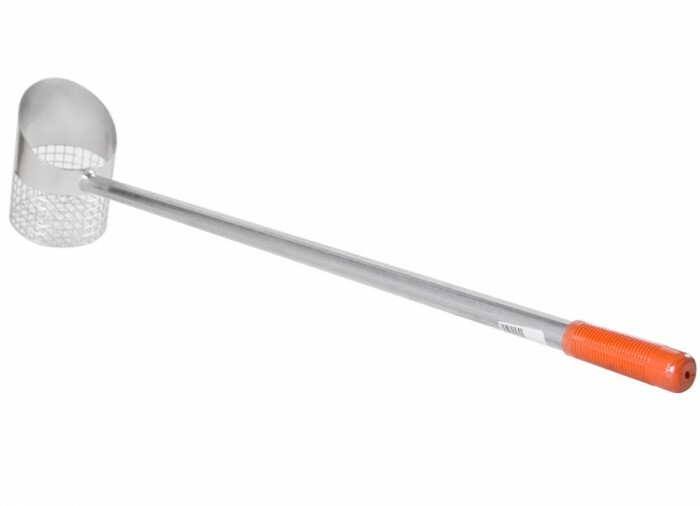 36" handle, 2.5 lbs. 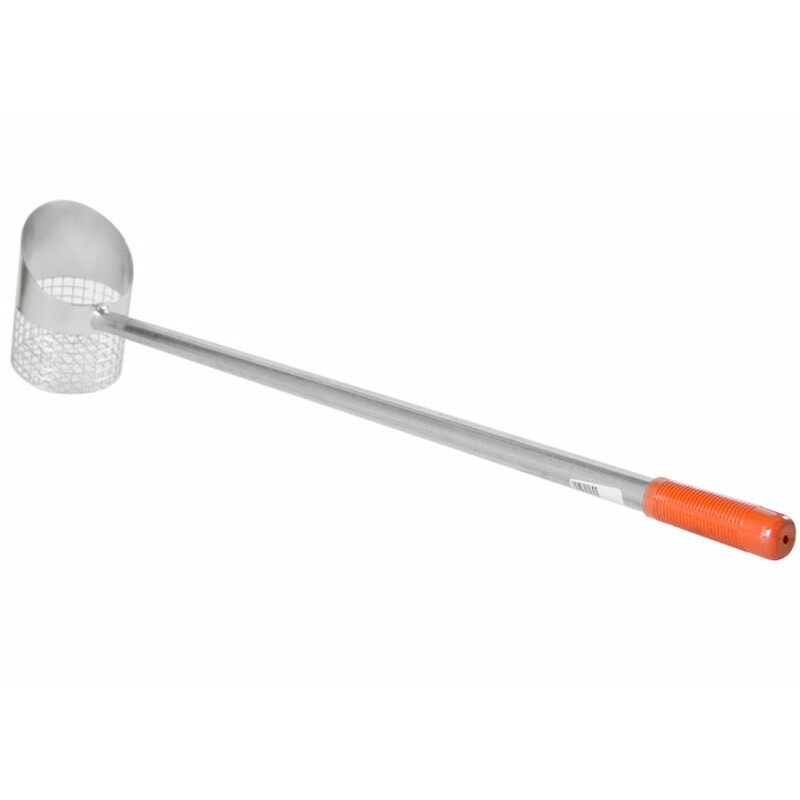 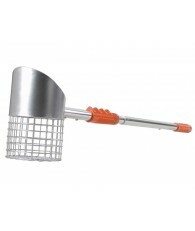 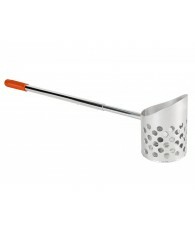 Heavy duty scoop that will outperform and outlast scoops costing many times their low price. 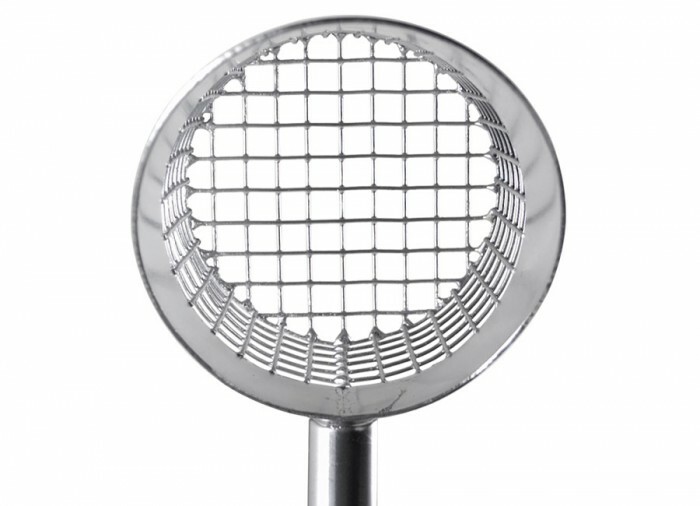 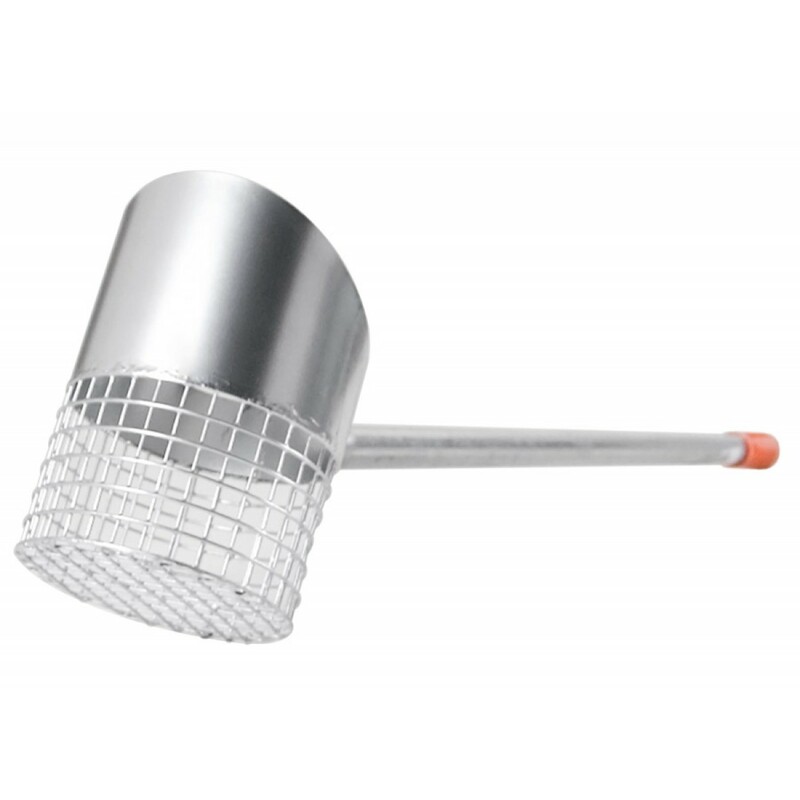 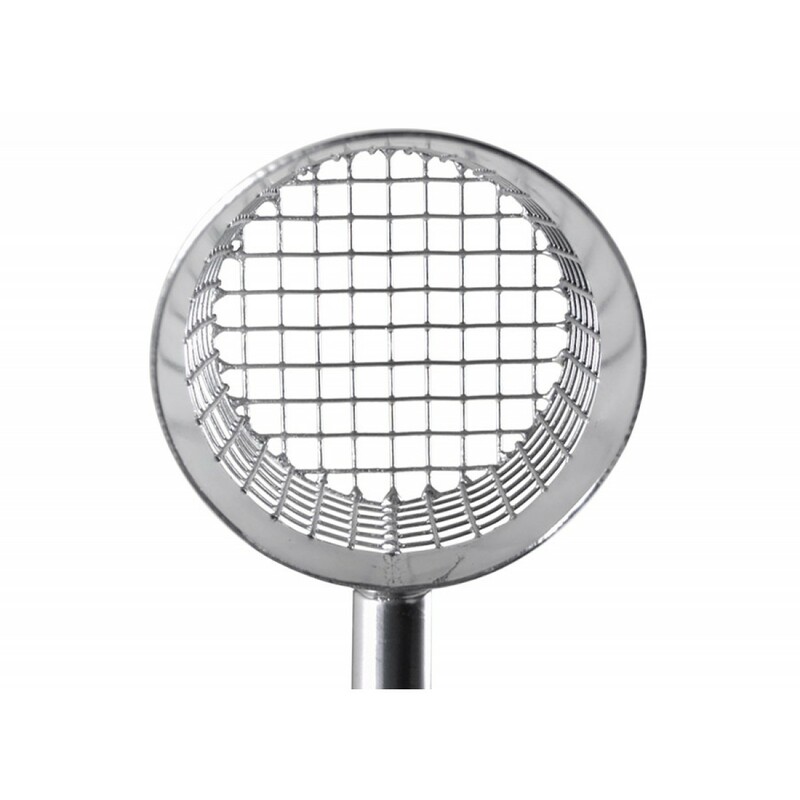 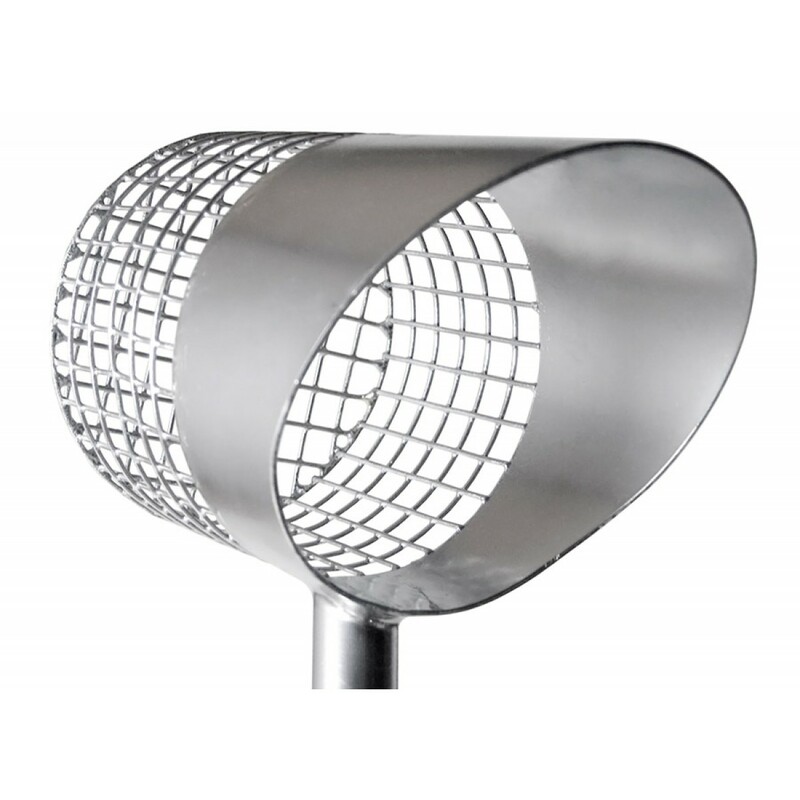 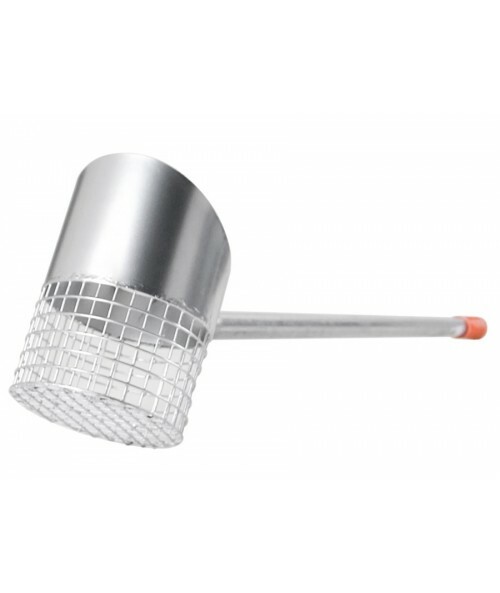 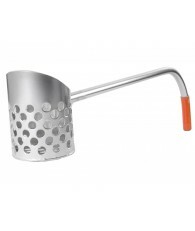 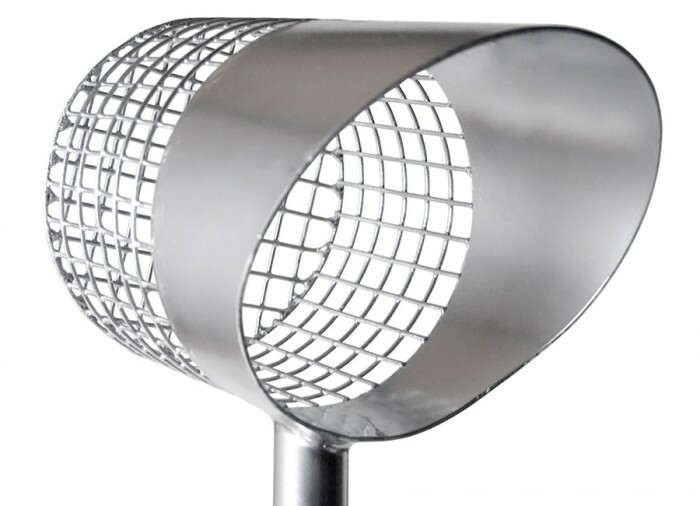 Mesh is .5" and is brazed to 16 gauge steel to ensure long life and fast flow-through action. 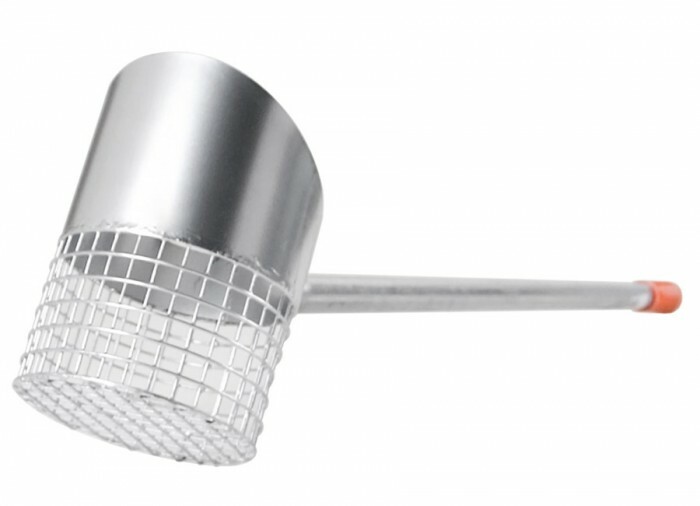 *Includes a manufacturer 90 day limited warranty. 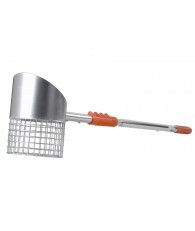 *Please Note : This scoops bucket is not designed to be pushed into the sand with your foot!